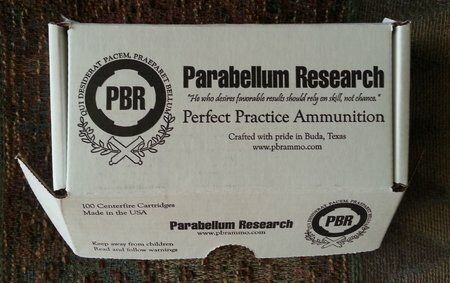 Parabellum Research is an ammunition manufacturer located in Texas or better put, “made in America”. 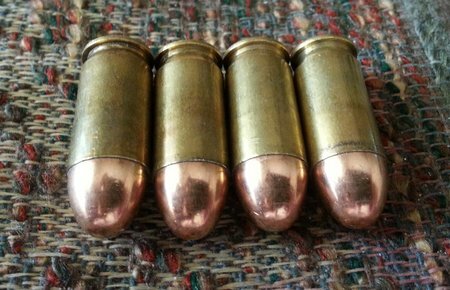 They produce high quality ammo for practice, target shooting or SHTF type scenarios. It is available using new brass or once used brass. 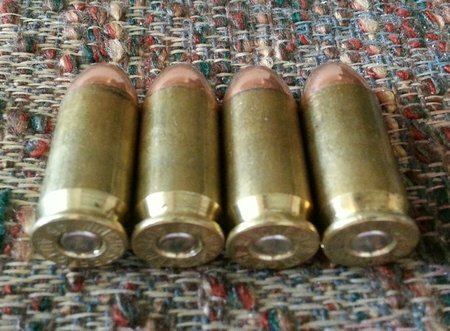 There is a wide selection of bullets available from FMJ to lead to various hollow points. Parabellum Research uses the latest reloading equipment and high quality components. All rounds are inspected and gauged to ensure they meet specifications before shipping. They’re prices are very competitive. 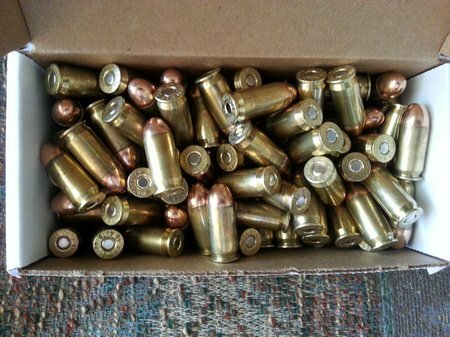 I bought a box of 100 rounds of 45 ACP. 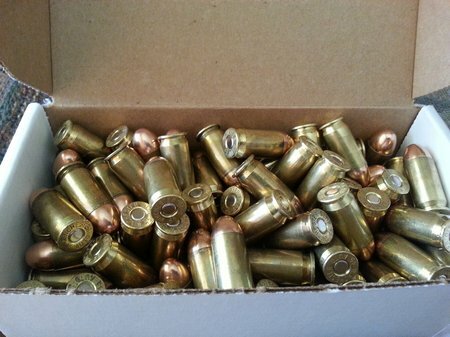 100 rounds are packaged loose in a sturdy cardboard box. Very nice. 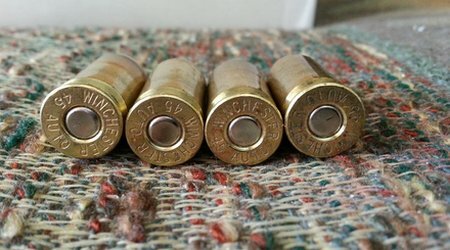 You would never know this brass is once fired. It looks new. 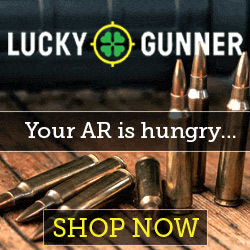 It just really nice ammo at a very reasonable price. $36.80 for a box of 100.